My mom is the complete facial goddess. She loves to go natural of course. 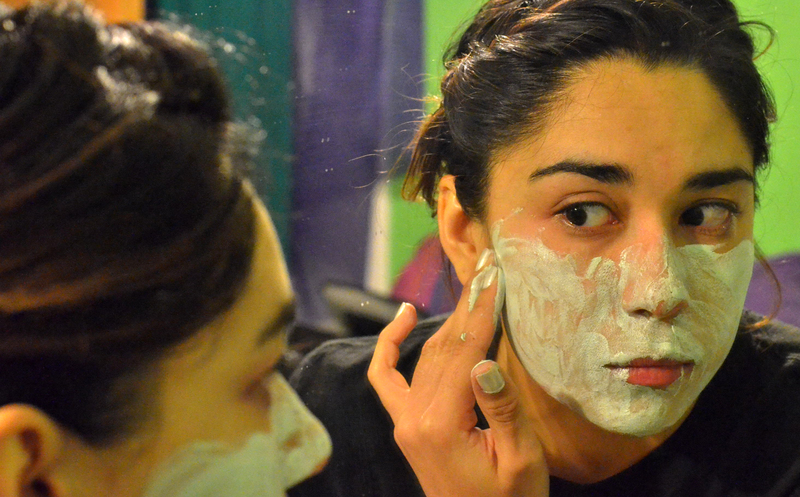 She saves avocados, blueberries, yogurts, and honey for her facial masks. I wish I had that kind of time. Truth of the matter is, I don’t, right now. 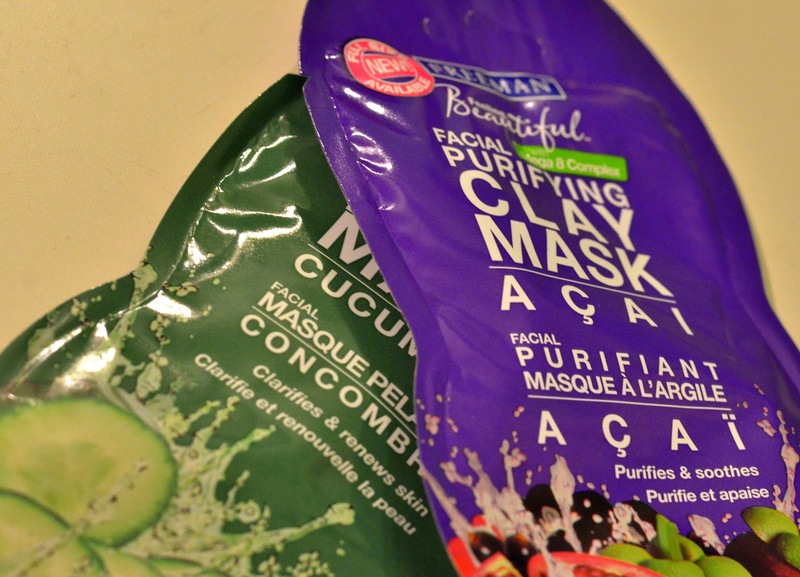 But, I have picked up these ready-to-go facial masks from Freeman, Feeling Beautiful. I have used the Clay Mask in Avocado and Oatmeal for the past two weeks. And… I fell in love. My skin is usually rough, it lacks shine, and it appears dry. But, this mask has helped hydrate my skin. It feels like new every time I use this product. Because they were so affordable, (I picked these up at Wal-Mart for under $2) I grabbed two others. Just to give them a go-and-see. I mainly chose to try the Peel-Off Mask in Cucumber because it says it will clarify and renew my skin, so, yes please. The other one is fruit based it’s a Purifying Clay Mask in Acai, which aims to purify and sooth, so totally needed. 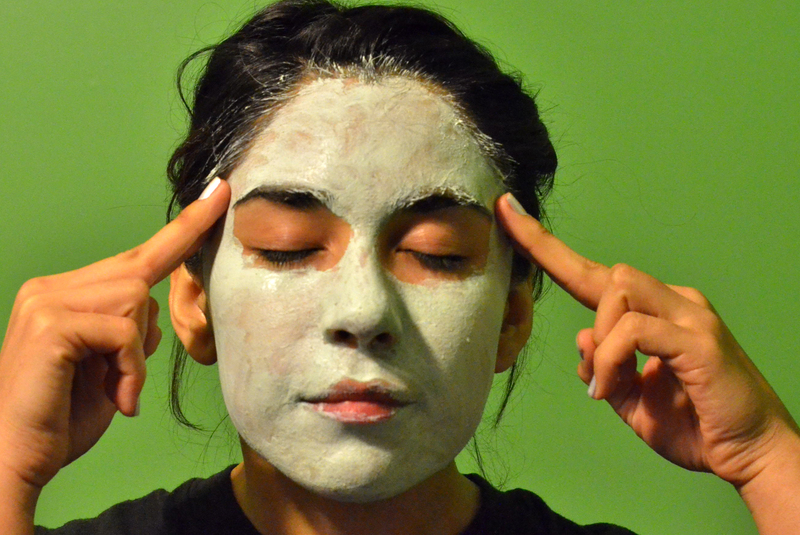 The mask is rich in moisture and is silky. 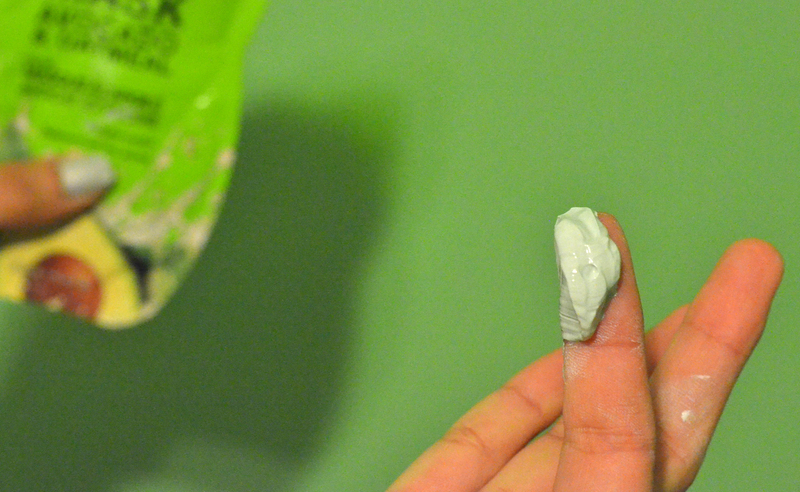 It also is a bit sticky. Apply evenly to entire face, this mask is super strong, avoid eye area. I usually leave on for about 10 minutes until it completely hardness. You can later rinse with warm water. While I wait (10 minutes is a super long time), I like to keep peace in mind. And relax. So that I don’t wrinkle my face. This is the perfect time to mediate and reflect. It’s my favorite time. 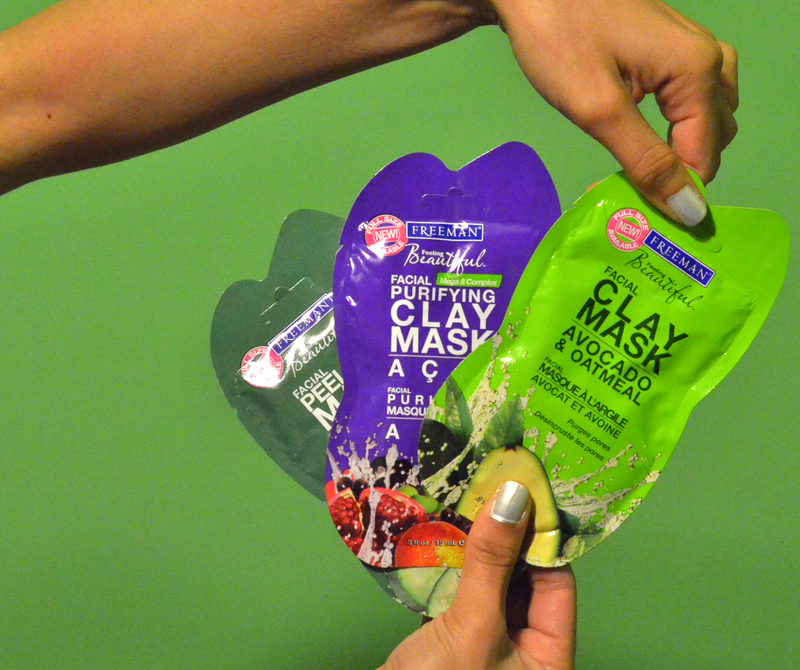 The other two masks, I can’t wait to try. If you have anymore questions feel free to shoot me and e-mail at aleyrojas@gmail.com or comment below. I hope this review was helpful. Remember I based this product on my skin type. It may-or-may not help you.